The Arena Speckle is a stylish one-piece swimsuit made from the Waternity fabric to ensure excellent resistance against chlorine and sunlight degradation. It features a medium leg cut and is produced from polyester (53%) and polybutylene terephthalate (47%). 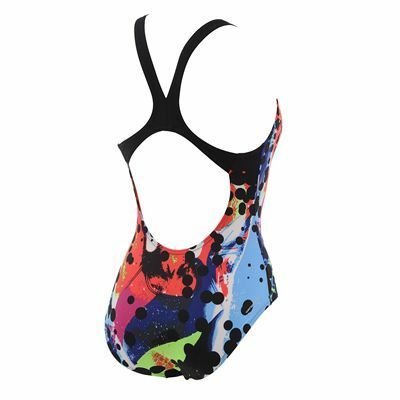 Additionally, this quick drying swimsuit offers a Pro back style for maximum freedom of movement. 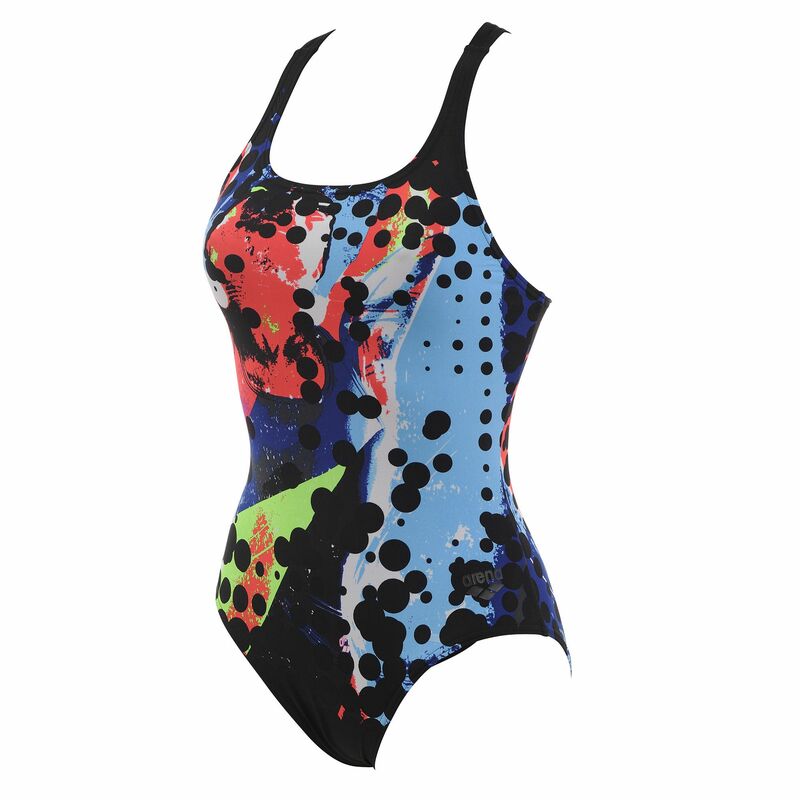 for submitting product review about Arena Speckle One Piece Ladies Swimsuit.